What does the term "table captain" mean in the world of poker? 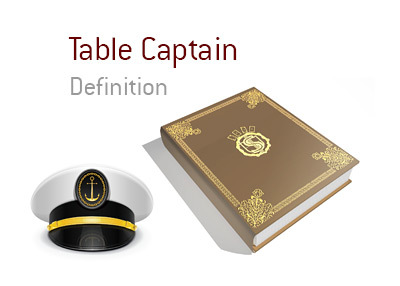 What is the definition of the term "table captain"? 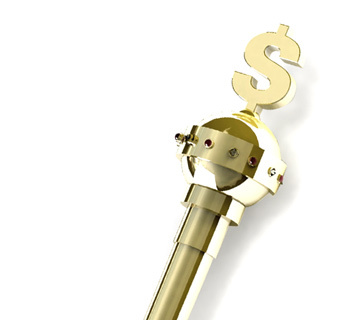 In poker, a "table captain" is somebody who believes that they are God's gift to poker. "Table captains" frequently appear in live games at brick and mortar casinos. The "table captain" feels the need to comment on practically every part of the game that they are playing in - even on hands in which they are not involved. The table captain will make comments about the style of play of certain players at the table and whether or not calls or folds were appropriate. In addition, the "table captain" will profess to have an encyclopedic knowledge of pot odds. Table captains frequently annoy the other players at the table. In addition, their incessant commentary will usually have the negative effect of chasing casual players away from the table. After all, casual players don't really like being told how bad they are at poker. "Table captains" are one of the many reasons why so many people gravitated towards online poker over the past decade or so.